Let us help you find the perfect items you are looking for. 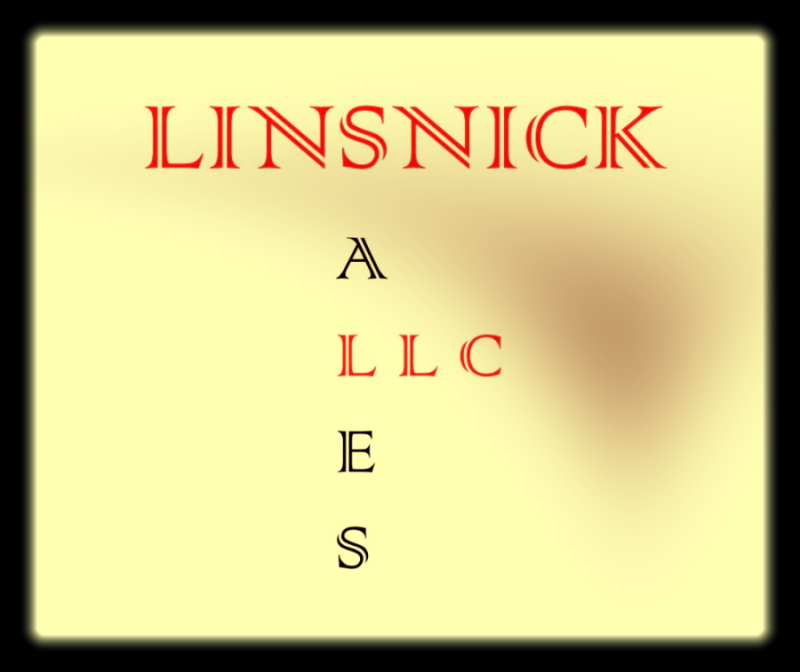 Linsnick sales has a wide varitey of items for purchase. We also offer for a small fee help selling your items with adveritising on our website, eBay store and facebook page. Our friendly staff can also work with you locating items you may be searching for. Let us sell for you.